After a long break I am keen to keep refreshing this page and report on my recent learnings. In the meantime lots of things happened and at some point I will summarise these but for now, my two new favs: React and Redux. 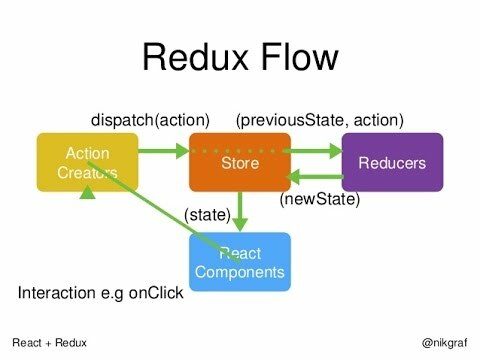 I was long waiting for my first WesBos course and I can say, it was a big mistake, as these courses are well worth every penny and some are totally free so, please a give a go and get some React and Redux under your sleeve today. Previous PostSoooooo it’s been a while yeah?